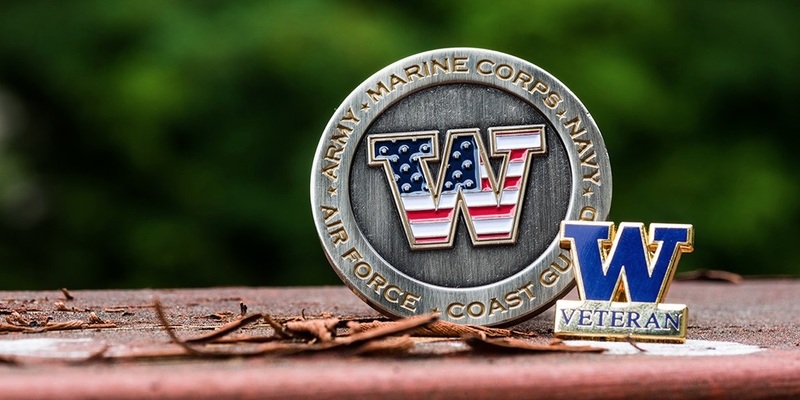 At the University of Washington, Veterans Appreciation is a special time in which we pause to acknowledge the courage and sacrifice of our veterans and all who have served, both in our community and across our nation. This is a chance to honor our veterans, but also a moment to reflect on how we can support them throughout the year, as alumni, colleagues, classmates, friends and neighbors. To recognize their service, I invite you to take part in the Veterans Appreciation events, taking place through Nov. 11, across our three campuses. These events include the annual Veterans Day Ceremony on Sunday, Nov. 11, where the UW will honor the 2018 Distinguished Alumni Veteran Award recipient, Priscilla “Patti” Taylor, ’93, ’96. Taylor demonstrated an outstanding commitment to service as an Army medic and nurse, and her contributions have continued even after she retired from the military through her volunteer work with Operation Mend, a program that provides free care to wounded service members. 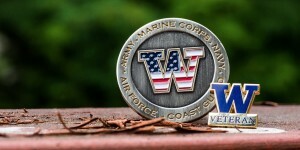 For the people in our community who have served, along with their families and loved ones, there can be unique challenges to becoming part of an academic community like the UW. Our task as a community is to ensure that everyone not only knows they are welcome, but has the resources, tools and opportunities to explore their passions and achieve their potential. The outstanding work of our Student Veteran Life office and the many programs across our three campuses that support our student veterans and active-duty service members and their families, help make that possible. Our community proudly recognizes the veterans and service members who are part of our Husky family. We thank you for your service and we commit to making your Husky Experience the best it can be.